I received some information from a good source and can confirm that Canon will have a press event on September 5th in Shanghai. There is also a second event in Tokyo on or around September 17-22 where people had to already sign NDAs - this could actually be a factory tour similar to the one from Nikon. 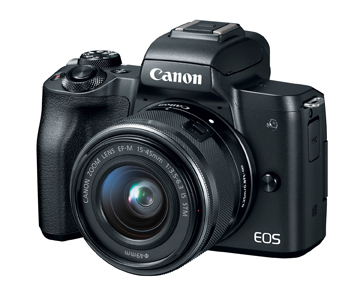 Nokishita reports that Canon will also announce a new EF-M 32mm f/1.4 STM mirrorless lens. This entry was posted in Canon and tagged Canon EOS R full frame mirrorless camera, Canon full frame mirrorless camera, Canon pro mirrorless camera. Bookmark the permalink. Trackbacks are closed, but you can post a comment.